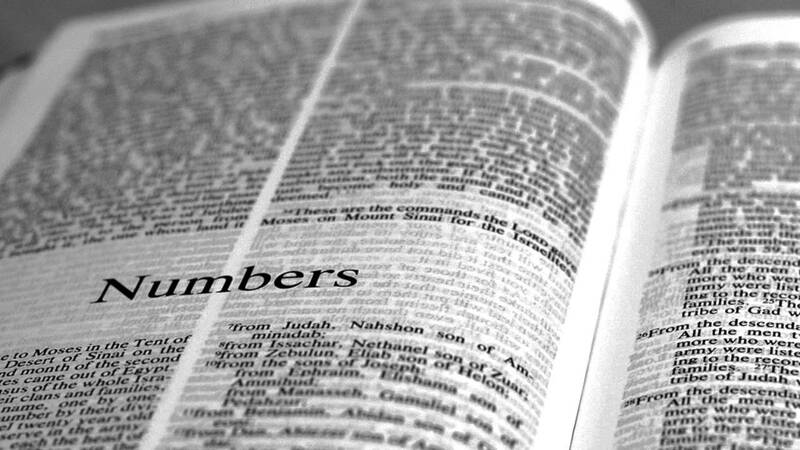 Once again, I find myself drawn to the Book of Numbers. The fact that it’s the FOURTH book of the Torah, is really just icing on the cake, given my recent study on the significance of the fours in the Bible. Here’s how this blog post was inspired. My Interlinear Bible (KJV/NIV/LB/RSV) was open to the last thing I was looking at. Honestly, I remember being in the Book of Ezra last, but somehow had gotten waylaid by the sons of Kohath at the top of Numbers 4. At some point, only partially caffeinated, I scribbled some notes in the margin of the page on which the Levites were arranged into groups, according to service to the Tabernacle. Qodesh translates to apartness or holiness of a specific person or thing. Israel was exiled on multiple occasions. Apparently, this subject had caught my eye a month ago, as I noticed I had made almost the same notes on the previous page, but hadn’t drawn a conclusion. Clearly, I had missed what God was trying to show me the first time around. Hopefully, this is it. 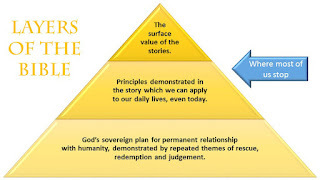 In fact, it’s in the 3rd chapter of Numbers where the sons of Levi are chosen by God to serve in the Tabernacle, replacing the firstborn of all of Israel. This is presumably because way back in Genesis 32:26-29, the Levites stood for God, slaying (as in a soldier in the heat of battle, vs. murder) any brother, companion, or neighbor who had worshiped the golden calf of idolatry. Do you see where I’m going with this? Let me show you another piece of the puzzle. Remember when Moses was called out by God to lead the nation of Israel out of Egypt? Did he jump up and tell God, “You betcha! Let me grab my cloak and let’s show Pharoah who’s boss!” No, he did not. 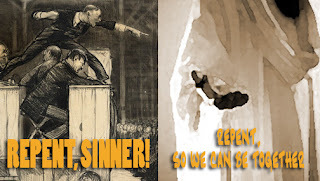 He resisted, offering excuses and suggesting God send someone else, until God got mad. God then gave him Aaron, a second choice, who promptly answered the call through faith. This is a perfect foreshadowing of the rejection of the Messiah by the first son, Israel, only to be replaced by the second son, the faithful and obedient Church. Moses is Israel in this type, and Aaron represents those who believe Jesus is Messiah. Who was given to Aaron (and Aaron’s sons) in place of the firstborn of all Israel? The Levitical priests were given, but notice in the initial chapters of the Book of Numbers, they are not included in the census. Hint: Yes, I'm talking about a Rapture reference, again. They are a separate, holy congregation, who stood for God and against idol worship. And the first group to be assigned (raptured) is the Kohathites, who are supervised by Eleazar, the younger son of Aaron. Do you know what’s so special about Eleazar? Let’s take a look at the other men named Eleazar in the Bible for more clues. 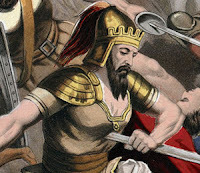 According to Abarim-Publications.com, the name Eleazar means "Helped by God" and is nearly identical to the name Eliezer. Moses had a son named Gershom and another named Eliezer. I doubt two brothers would say, "Let's give our boys the same names, just to mess with other people!" 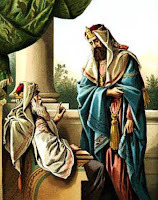 When Moses didn’t accept God’s invitation at first, a new Gershon and Eleazar come into play. But, since Moses (Israel) rejected the invitation, a Merari was added to the mix. More on that later. Eleazar, the son of Aaron (the beginning of the Priesthood) and the father of Phinehas (famous for stopping a plague among Israel which had come from idolatry and intermarriage with idol-worshippers). Two of his brothers, Nadab and Abihu, died instantly for making a strange fire, or offering, in the Tabernacle. Eleazar, the son of Abinadab (in whose house the Ark was kept), who was consecrated for the purpose of keeping the Ark by the men of Kiriath-jearim, while it was kept separate from the nation of Israel. His brother, Uzzah, died instantly for touching the Ark, thus defiling it. Another important Eleazar was the servant (more like counselor, or friend) of Abraham, and was his potential heir before the birth of Isaac (Genesis 15:2). Eleazar swore to Abraham that he would find a wife for Isaac from among "his people" while the family was living among pagans. Having fulfilled his mission, he brought Rebecca to Isaac as a bride, in beautiful new clothing. Rebecca and Isaac brought forth Esau, and Jacob – father of the nation of Israel. 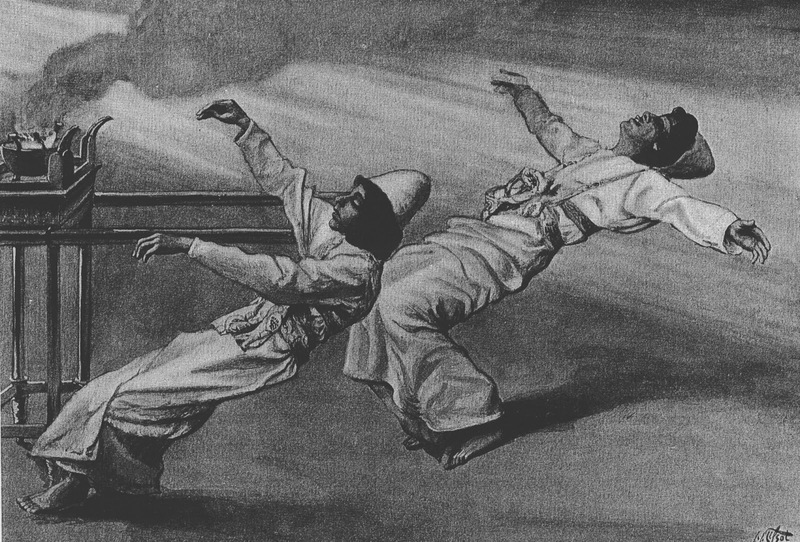 These great Eleazars were each entrusted with something pure, holy, and set apart – like the Ark of the Covenant. Like the purity of the children of Israel. Like finding (and delivering) the bride of Isaac, to fulfill the covenant that God made with Abraham, his dad. 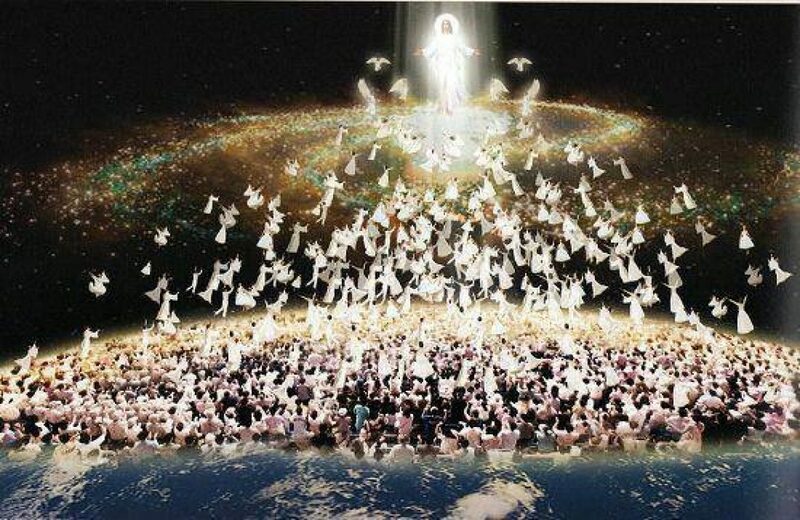 To foreshadow the Holy Spirit delivering the faithful and obedient church to Jesus, as his bride. I think it’s pretty clear that Eleazar is a type of the Holy Spirit, right? I didn’t think the Book of Numbers could get better, but take a look at Numbers 4: 5-8, paying attention to the symbolism and Hebrew words used. 5 When the camp is to set out, Aaron and his sons shall go in and take down the veil of the screen, and cover the ark of the testimony with it; 6 then they shall put on it a covering of goatskin, and spread over that a cloth all of blue, and shall put in its poles. 7 And over the table of the bread of the Presence they shall spread a cloth of blue, and put upon it the plates, the dishes for incense, the bowls, and the flagons for the drink offering; the continual bread also shall be on it; 8 then they shall spread over them a cloth of scarlet, and cover the same with a covering of goatskin, and shall put in its poles. In verse 5, the veil is removed. That one was obvious, right? In verse 7, the bread of the Presence looks like the Bread of Life, at first Google. But it still puzzles me a little, as it’s prepared by the Kohathites, under “trade secret” conditions, according to some sources, and changed out each week. The priests were allowed to eat it, as long as it was eaten in a Holy Place. The Hebrew word is “panyim” which translates to face, such as something facing toward something, the presence of a person, the face of a person, or the surface of something. If you have any special insight into this, I’d really love to hear from you. Finally, in verse 8 (remember, 8 is the number of new beginnings, resurrection, and regeneration) a cloth of scarlet is used to cover the Bread of the Presence and its table and utensils. There are some pretty interesting words used in this verse. First, the word “beged” is cloth – but it also means garment. Second, there are two words used for scarlet. The first is “towla” which means worm, specifically the coccus ilicis. This particular worm, at the end of her life cycle, climbs up and fastens herself to a tree, laying eggs and then dying. That’s pretty symbolic, isn’t it? 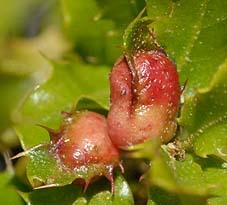 The second word is “shainy” which is the actual word for scarlet, the only source of which is the coccus ilicis worm. The Kohathites are the only class of priests that are associated with the scarlet cloth, whose color can only come from a single, special source. Maybe these are also a picture of the order of Melchizedek? 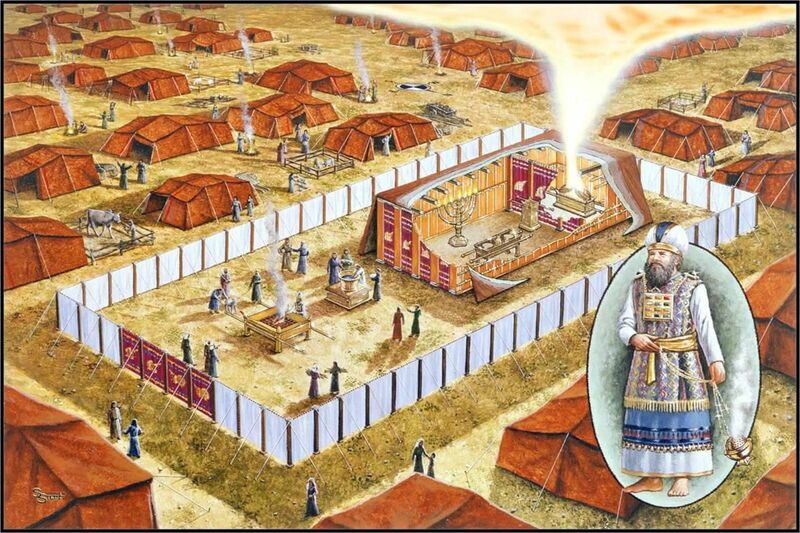 I’ve discussed the Kohathites in detail, but left out the Gershon and Merari priests. Let me propose something to you. 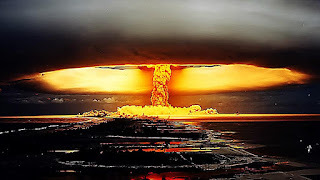 I suspect the Gershonites are the remnant of Israel, whom God will rescue during the Tribulation. This group is also subject to orders by Aaron and Eleazar, but also reporting directly to Ithamar. I was hoping for some great clue in the translation of Ithamar to English, but all I came up with was Land of Palms. The final group of is the sons of Merari. As the final part of the harvest, I think they’re the ones who endure the most, hence the name Bitterness or Strength. To survive Tribulation without taking the Mark of the Beast, it’s going to take some strength, and they’re probably going to experience a lot of bitterness. One final piece for you before I close, and this one is pretty fun. When Moses was to number all the first-born of all the tribes, it came to 22,273. Of course, these guys were replaced by the Levites. But…God took 273 of the first-born and redeemed them, leaving 22,000 firstborn unredeemed. Why? Does God just like round numbers? Doubtful. There's always a specific purpose in Scripture. In Strong’s Concordance, the number H22 is “abiel” which means El is My Father. 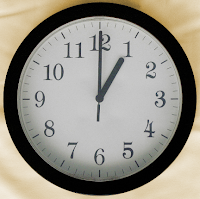 Times 1,000 usually means “for all time.” H273 is “achzay” which means Yah Has Grasped. Even though they were redeemed, or grasped, by Yah (God), they had to pay 5 shekels apiece to Aaron and his sons. The total bill was 1,365 shekels. Now, all we need to do is to figure out which group we’re in: Kohathites, Gershonites, or sons of Merrari. God has been revealing His plan for our redemption from the very beginning. God willing, I’ve got more studying to do.